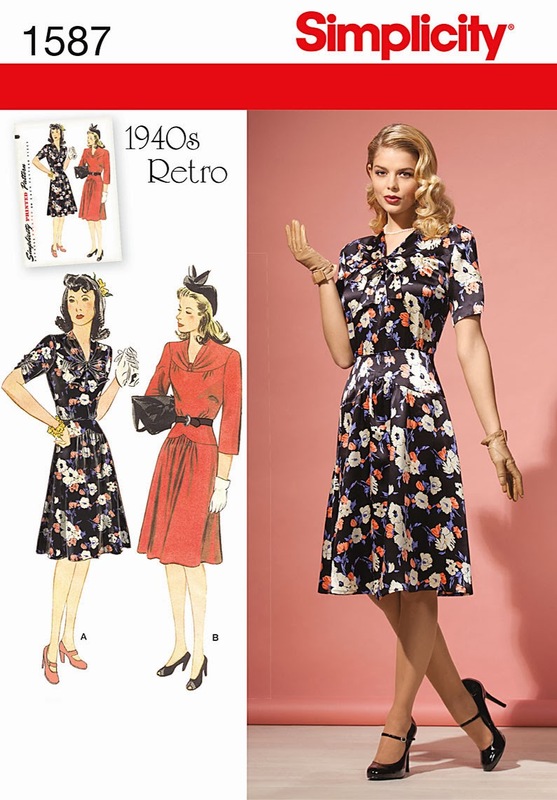 During 2014, I Jennifer Catherine Shaw of Jennifer's Sewing Space pledge to make at least 2 vintage patterns. eeeep! 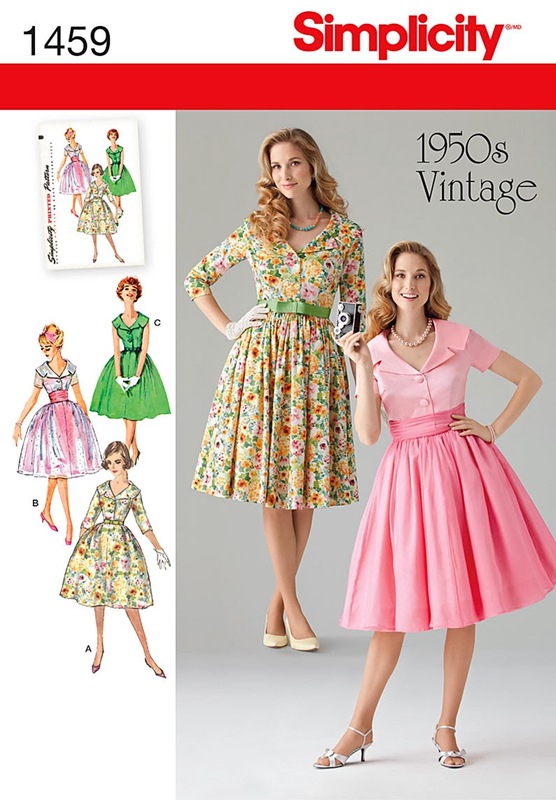 I'm gonna make up some vintage patterns this year! And a 40's Dress. I saw some great liberty fabric which I'm gonna use for view A.